Tickled pink to share the news with you . . . We have a title for Book 4 in my Penhallow Dynasty series! Drumroll, please . 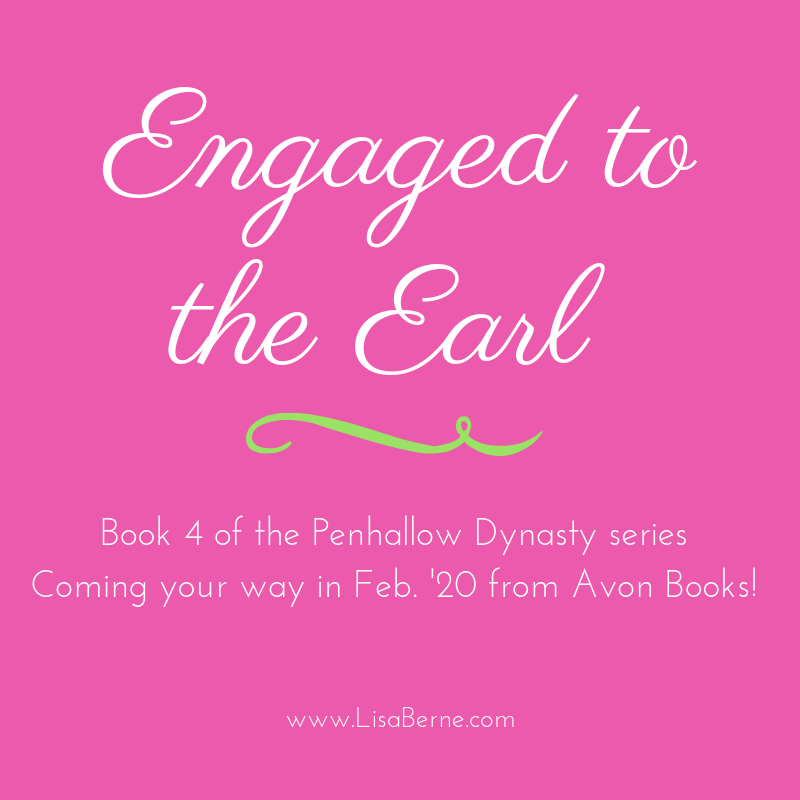 . .
Want to save Engaged to the Earl on Goodreads? Click here. And you can preorder (the Kindle version, at least) on Amazon! Click here.